The year was 1983. McDonald ́s was not satisfied with the available quality of temperature controlled logistics on the market. With this in mind our founder was asked to start “Service Transport International, STI”. Today STI has been serving McDonald ́s high quality supply chain for more than 30 years and ongoing. A long term relation with the motto “QUALITY does not cost, it PAYS”.Since the year 2002 STI has been a proud and important logistics partner to several main producers of pharmaceuticals. On daily basis we operate international and national transports with the highest demands of quality, hygiene, unbroken cool chain, security, reliability and service. Using our state of the art equipped fleet our team is able to create unique logistics solutions when it comes to transporting products that really matters for life.Our customers know that “Freight QUALITY does not cost, it PAYS”. Welcome to join us. World Courier instills confidence with logistics and supply chain programs that are in complete alignment with your business goals, as well as industry expertise and best practices, experienced personnel and global reach with local resources that ensure timely delivery, optimal handling and reduced risk for critical products.Companies trust us to transport and store their time- and temperature-sensitive products because they value the peace of mind that comes with our unsurpassed knowledge, global reach and flawless supply chain execution. Each trusted partnership we form with a customer is deeply rooted in our shared vision of improving global health, and it starts with gaining a holistic understanding of the strategic business objectives. With this knowledge in hand, we design and execute world-class logistics processes that mitigate risk, maximize the return on R&amp;D investments and advance medicine. No other specialty logistics company has the experienced personnel, global offices and in-market expertise required to ensure the optimal handling, transport and delivery of vital healthcare products.When trust is absolutely essential, there’s only one choice: World Courier. 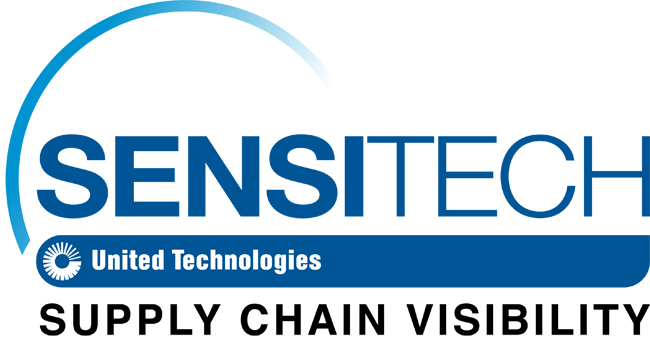 Sensitech Inc. is focused on delivering supply chain visibility solutions that track, monitor and protect products for global leaders in the food, life sciences, consumer goods, and industrial markets. Our solutions are focused in three key areas: quality and compliance, supply chain security, and logistics performance management. Quality and compliance solutions address temperature-sensitive, complex supply chains focused on delivering the highest quality possible, while our supply chain security solutions help to mitigate risks associated with theft, diversion and chain of custody. Sensitech’s logistics performance solutions deliver origin-to-destination, real-time transparency to any in-transit journey. Sensitech Inc. is an ISO 9001:2008 company, headquartered in Beverly,Mass., with more than 35 sales, service and distribution locations around the world. Sensitech is a part of UTC Climate, Controls & Security, a unit of United Technologies Corp., a leading provider to the aerospace and building systems industries worldwide. Would you like to partner with Nordic QAforum?